Coming with unique and creative appearance, PilotVape M57 adopts 3D printing outer shell and durable ABS material. Powered by dual paralleled 18650 batteries, it supports full power output and fast firing speed for fantastic vaping experience. Inspired by M57 grenade, PilotVape M57 is a unique and creative mech mod. The outer shell of PilotVape M57 adopts 3D printing technology, adding more vaping fun. Made of ABS material, it’s comfortable to hold and durable to use. It utilizes dual paralleled 18650 batteries to support full power output and fast firing speed for amazing vaping experience. 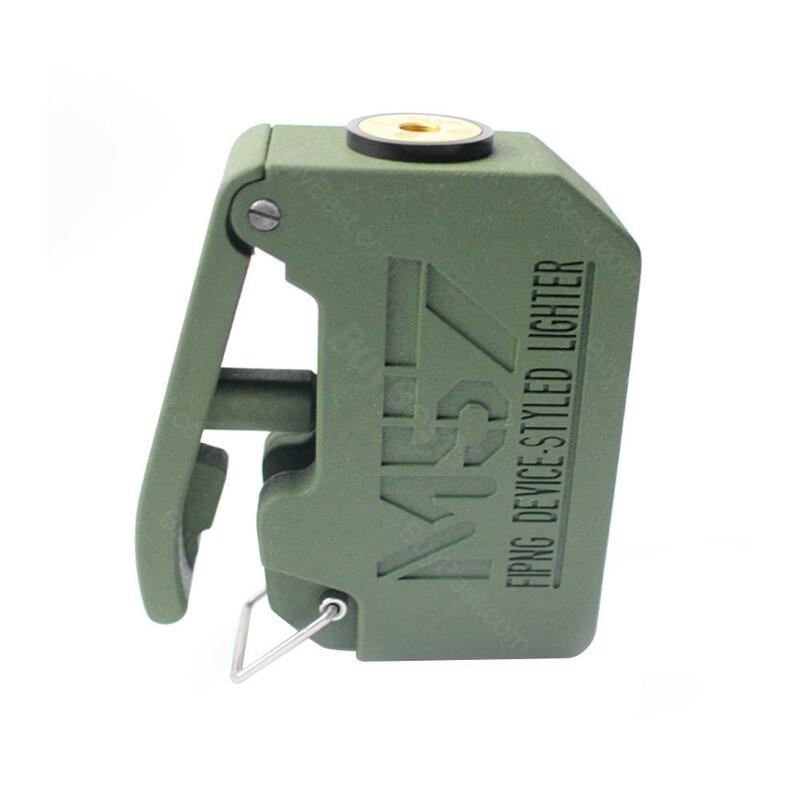 Moreover, the safety lock design can avoid the auto-fire issues. It has other nice features, including magnetic battery cover panel and gold-plated 510 thread. 3 colors in available. Sehr schnelle Lieferung, Produkt gut verpackt. PilotVape M57 ist sehr gut hat mich positiv überrascht.